Bricks are building blocks of a structure. Brick is most extensively used materials of the building construction. As an Engineer, you must know how to check the quality of bricks on site. A good quality of brick should be chemically inert that means it won’t show any reaction when it mixed with any material. 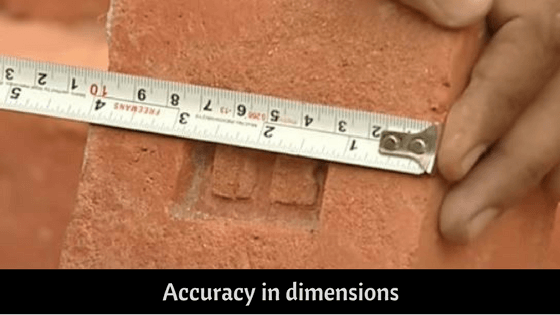 In this post, I am making you learn how to check the quality of bricks on site and what are the qualities of a good brick. A good quality of bricks should be well burnt and have a colour of rich red or Copper colour, any other colour other than above resembles that brick is under burnt or over-burnt. If bricks are over or under-burnt, then it loses it shape. Brick should be uniform in size it shouldn’t have any bulks on edges. More the bulking in brick needs more mortar. It ultimately increases the cost of a building. A good brick should be sharp at edges. A good quality of bricks should have an accurate dimension whereas +/- 3 tolerance is allowed. Best quality of brick should resist the scratches against sharp things. Scratch the brick using your fingernail or sharp tool. A good brick should not show any impression or scratch of a fingernail on the brick. Break the brick and examine it. A good quality brick should be homogeneous, compact and with zero lumps. A good brick should absorb less than 20% of water when it is immersed in water for 24hrs. If the brick absorbs more than the allowable limit. It absorbs water from cement mortar during its bonding. This eventually affects the brick bonding strength. 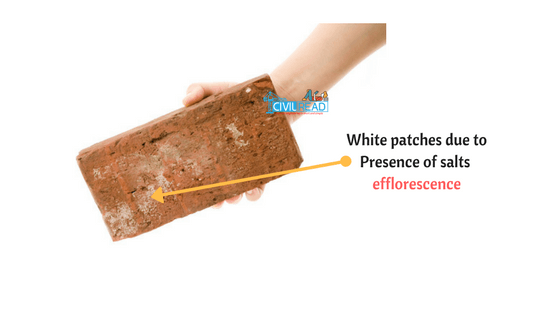 Efflorescence is a salt deposit seen on the surface of bricks. Usually, it’s in white. This can be visually inspected by checking white patches on the bricks surface, White patches on bricks resemble presence of sodium and potassium salts on it which is not suitable for construction. 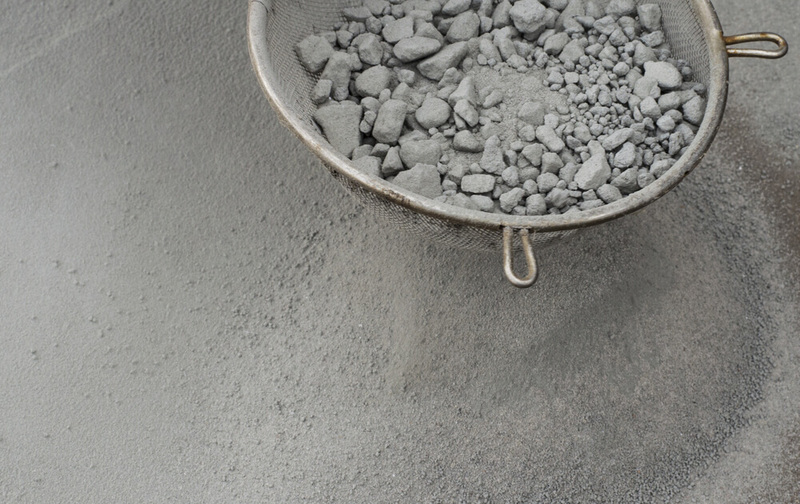 Soils used in the manufacturing of bricks should free from sulphate, potassium and sodium. If brick contains such harmful salts then will get dissolved when bricks come into contact with water. When bricks contain such harmful salts as used exposed surface then serious surface disruption occur which may harm outer plastering. This phenomenon is called efflorescence. 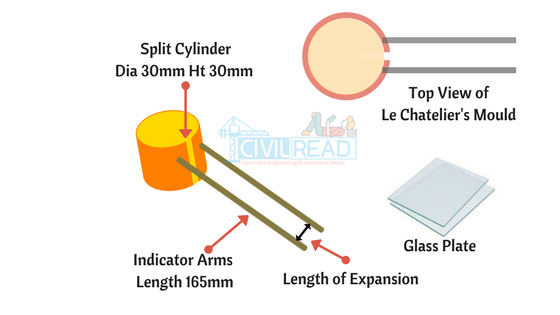 Take a flat tray and fill it with a 2.5cm height of distilled water. 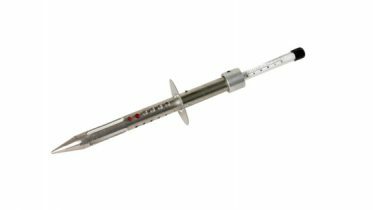 Straight 10% area covered with a thin salts deposits. Moderate Upto 50% area covered by heavy deposit. Heavy 50% or more area covered. Brick is only used if the extent of efflorescence is from slight to moderate. The above-mentioned tests are the simple and reliable test which gives an idea about the quality of bricks on site. The composition of Brick should be free from stones, kankare and other chemicals. Take two bricks one in each hand and stuck it each other a good brick hears a metallic sound or ringing sound. If brick breaks without sound then it isn’t suitable for construction. Throw the brick at the height of 1.5m to the ground. A good quality brick won’t break when it is fallen from the 1.5m height. 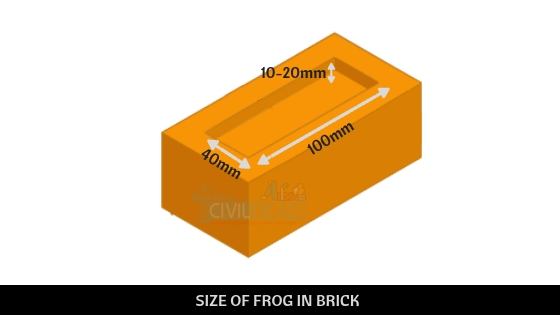 Check the size of the frog and it should be 100mm x 40mm x 10mm. Any other lesser size of frog leads to improper motor filling and requires more amount of mortar if the frog dimensions are more than above which makes structure uneconomical. 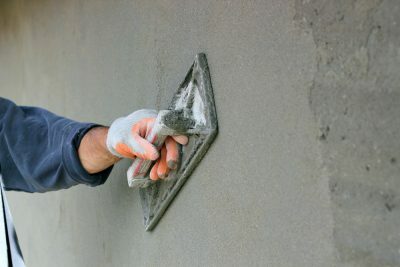 How to calculate the quality of Cement on Site? How to calculate Quality of Fine aggregate / Sand on site? And am trying to join as a member but i couldn’t send message to that number which you have mentioned, so pls join me.